Another day doing work and messing with the iPad! My current set up, and loving it.. Massive nerd out! 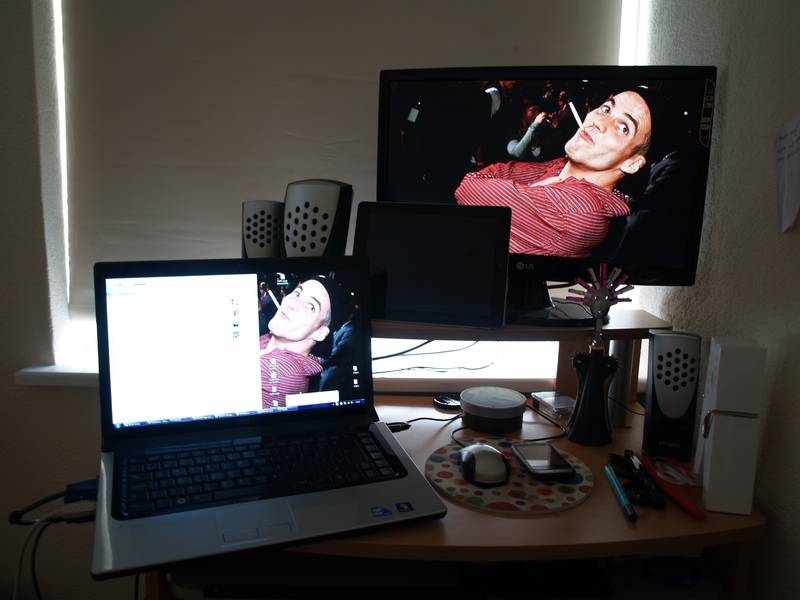 … whilst loving my Steve-O background of course!